Lori Baxter Consulting offers experience and insight into the challenges and opportunities facing today’s social profit leaders and organizations. With a focus on the arts, culture and heritage sector, principal Lori Baxter can help transform ideas into realities and set-backs into solutions, working collaboratively towards growth and sustainability. With more than 33 years as a senior executive in the social profit sector, Lori established Lori Baxter Consulting in 2010. Her client base includes a broad range of social profit organizations and local governments. Prior to establishing her business, Lori served as Director of Arts at 2010 Legacies Now, a partner organization of the Vancouver Organizing Committee for the 2010 Olympic and Paralympic Winter Games. For ten years she was the Executive Director of the Greater Vancouver Alliance for Arts and Culture, where she worked extensively in advocacy efforts at all levels of government, as well as with the business community and the general public. 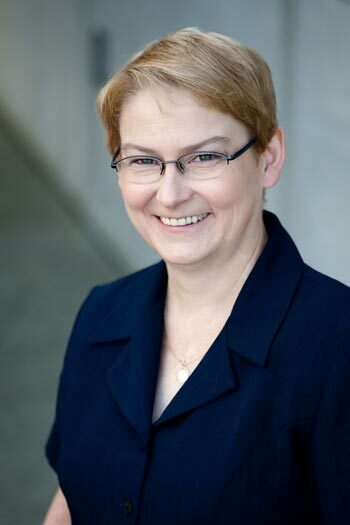 Lori is Past-President of the board of trustees of PAL – Vancouver. Previous board experience includes the Canadian Conference of the Arts, Tourism Vancouver and the Leon and Thea Koerner Foundation.